Here at Brad's Clearance Services we take our responsibilities seriously when it comes to recycling. Always trying our very best to recycle everything possible. We all have a duty of care with protecting the planet in which we all live. Are you looking for rubbish clearance in Bexley or anywhere else including removal of rubbish in South East London? If so look no further than the excellent services we provide at Brad's Rubbish Clearance, because we can offer a helping hand when needed. We give a professional reliable service to clients who require removal of rubbish in south east london or surrounding areas including rubbish clearance in Bexley. We specialise in offering marvellous rubbish removal service in Bexleyheath to domestic and commercial clients. 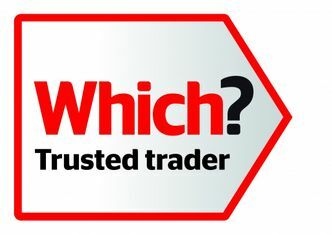 We rely upon our Bexleyheath wealth of knowledge in order to make sure that both of these services are completed to the highest standard possible. No skips in Bexleyheath are required as we guarantee to remove all of your rubbish as specified. For your complete peace of mind, our team of experts are dedicated to making sure that they provide a service which fully maintains one hundred percent customer satisfaction. Clearing a Garage in Bromley could be a lot less hassle than skips: (examples) - Many of my customers with rubbish clearance in Bromley have complained that they felt under pressure to quickly load up their skip, before someone else did!! !, Bromley skip Parking Permit (extra cost), customer is responsible for placing flashing lights around skip when on roadside (extra cost). As you can see for a parking permit in Bromley along with flashing lights, you will most certainly be charged accordingly. 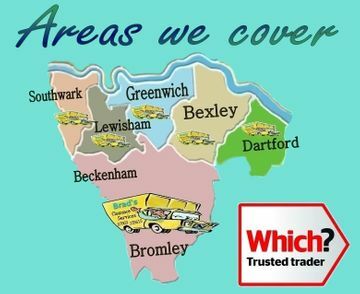 Brad's rubbish clearance has been offering rubbish removal in Beckenham for many years now.. During this period of time we have managed to develop a reputation as one of the best rubbish services operating in the Beckenham area. 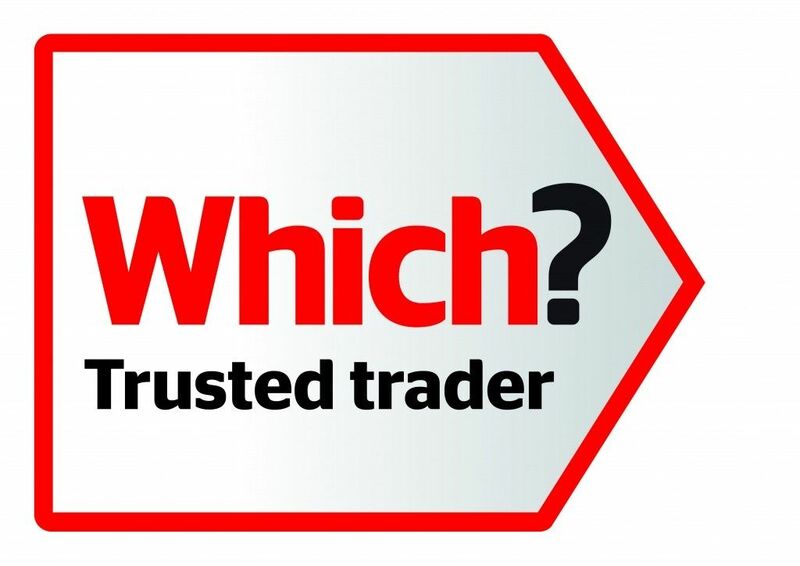 We have also managed to build a strong customer base, with my Beckenham clients being consistently astounded by the fantastic quality of the service that we provide. Are you in need of a House clearance in Sidcup or anywhere else in South East london. We have undertook many tough house clearances over the years. Most House clearance in Sidcup are usually dealt with swiftly quickly and efficiently. My philosophy is to others as you'd like to be treated. If I get called back, I've done something right. 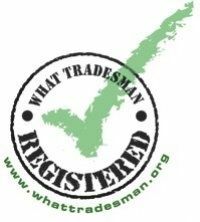 If I get recommended again with my rubbish clearance services in Erith, I've done something right again!!! There's no need for all that straining loading a Skip when rubbish services in Erith are required. We will load the truck for you! We are based in a prime location of Southeast London. Able to reach Erith within 10 minutes or going the opposite direction can be within Beckenham in 25 minutes. We can reach most Southeastern destinations within 30 minutes. 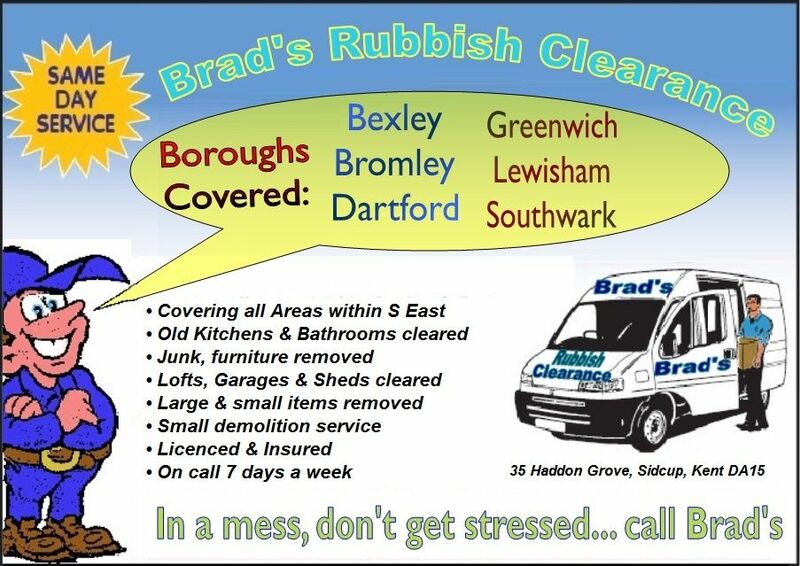 If you need a rubbish clearance in Orpington, make sure that you make Brad's Rubbish Clearance your number one choice today. Feel free to send us a message via our "Contact Us" page or, alternatively, call us directly via the phone numbers displayed above. We look forward to hearing from you soon!